A pub in Fife has lost its licence after police listed an "unfortunate history of serious incidents". 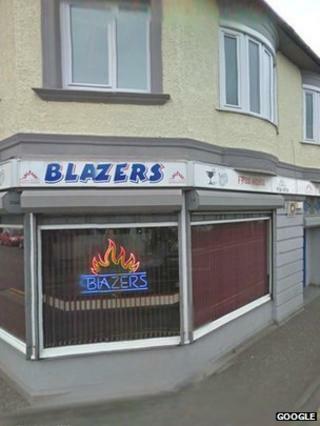 Blazers Fun Pub in North Street in Leven had its licence revoked on grounds of preventing crime and disorder and securing public safety. A report was submitted to Fife Licensing Board requesting a review of the premises licence under the Licensing (Scotland) Act 2005. The board revoked the premise's licence with immediate effect. Insp Donald Jenks, of Police Scotland said: "These premises have an unfortunate history of serious incidents. "Our concern was the ineffective management that contributed to the situation and the very real potential for further victims of violence. "The decision of the licensing board is welcomed by Police Scotland and is a positive outcome for the local community of Leven."